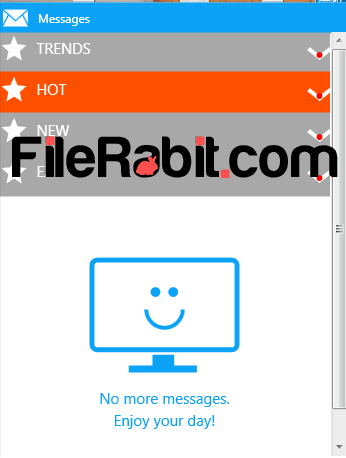 SHAREit can send or receive large files across PC and mobile devices. 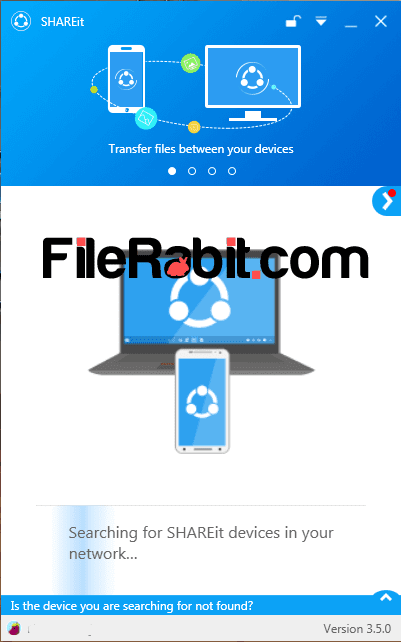 Share images, movies, archives, music, docs and data files to multiple devices at higher transfer speed. It shows 2 different modes with simple and advance mode settings e.g. Secure mode, Easy mode. The connectivity is possible from PC to PC, PC to Phone or PC to tablet with immediate bridge connection. The data sending speed is just amazing and faster than Bluetooth technology. Lenovo invent this little application to let the user share anything from anywhere to any target mobile or computer device. Many users were searching “How to send whole hard drive, memory card or USB flash drive data to any other device”. 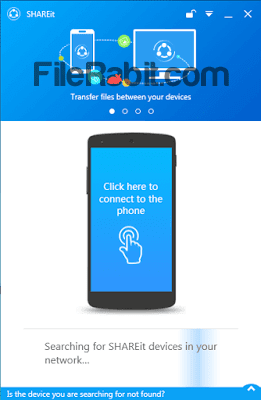 SHAREit gives unlimited speed with letting its users ultimate access over data and files. That’s the big advantage of this tiny free application with saving time as well as money. We can say it’s 40x faster than Bluetooth. So it lets you to send data sizing in Gigabytes under few seconds. 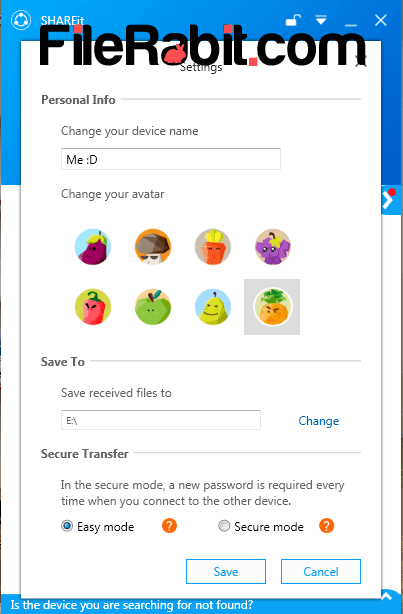 There is no cloud service but the data will be send to destination folder directly without sharing it to unauthorized devices. 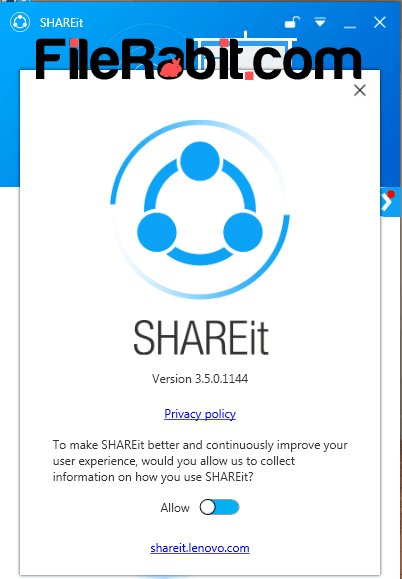 The operating systems that are supported by SHAREit are: Android, Microsoft Windows and Apple iOS (iPhone, iPad).